Hardly anyone reads physical books anymore. We all get our news and updates through our iPads, iPhones, and whatever other digital devices. BUT. There's something to be said about wrapping yourself up in a blanket and getting into a good book. I mean a REAL book. One that has a pages you can't wait to turn and has probably been read by your mother's mother. 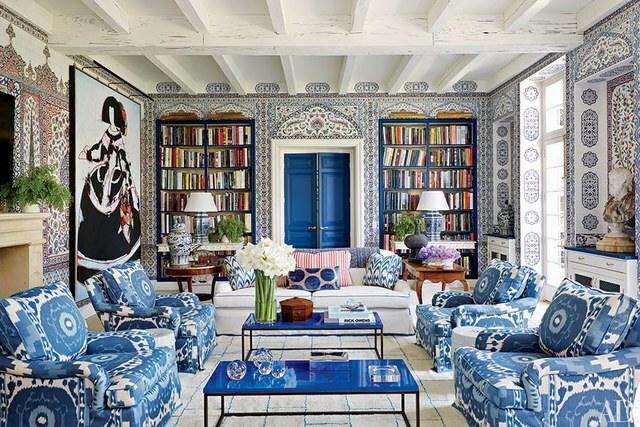 There's history to a library and bookshelves that brings a comforting sense of knowledge and excitement to a room. 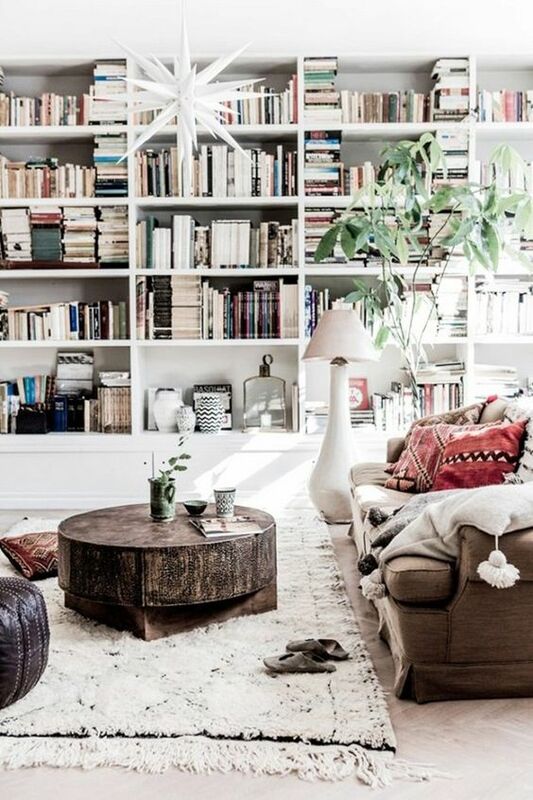 We think every house should find place for a little reading alcove and a comfy chair. At the very least, they make excellent decor, just see for yourself! !